All 36 rooms at Best Western Lægreid Hotel are of high standard. You can expect the same quality whether you stay in a single room, double room or junior suite. 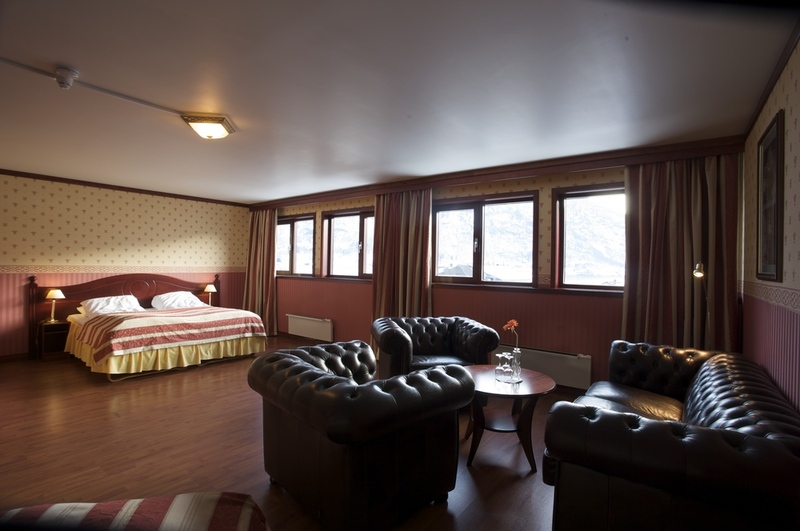 The rooms have recently been renovated and are well soundproofed. Naturally you will find wireless internet throughout the hotel and a lift from reception. Please contact us, without obligation, if you wish to stay in Sogndal.